If you recently purchased an iPhone 7 or 7 Plus, and are in the market for a minimalist case, this post is for you. We’ve rounded up some of our favorite minimalist cases for Apple’s new handset based on price, personal experience and customer reviews. I like the CaseMe Case a lot, and it’s currently the one I’m using on my iPhone 7 Plus Case. These cases are going to run on the more expensive side, but I think you really get what you pay for here. This is the Presidio Clear, and it features a wallet design so you can still see your iPhone. It’s been drop-tested to survive 8 foot falls, and it has raised bezel guards for added screen protection. 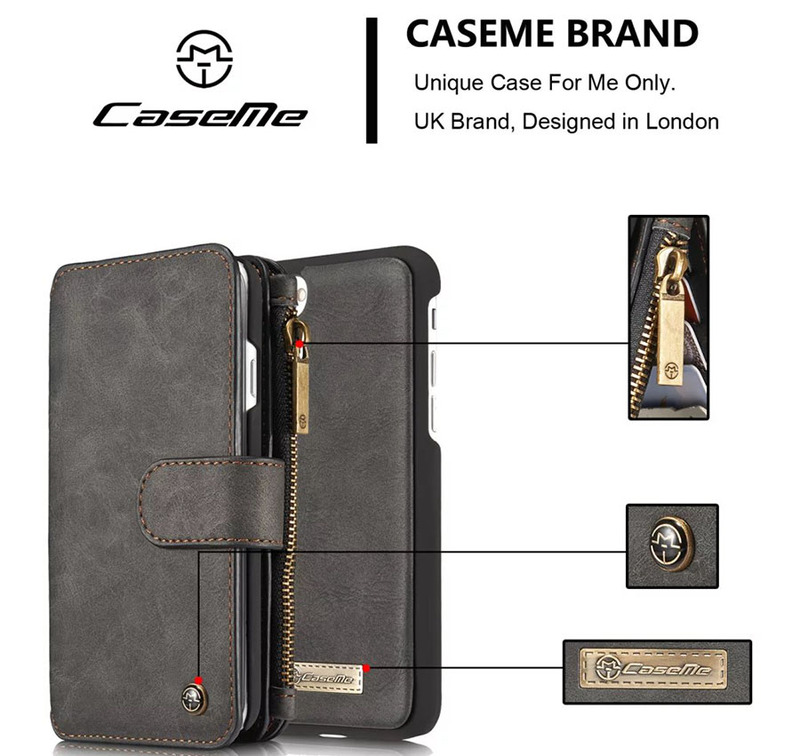 You can buy the CaseMe iPhone 7 Case for $36.99 and for the CaseMe iPhone 7 Plus Case for $37.99.